This market had developed without any regulation driven by cheap Chinese three-wheelers, which cost less than USD 1000. 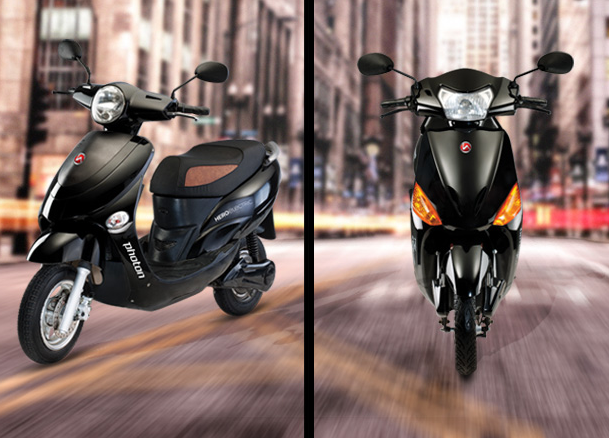 The market is now rapidly developing in the two-wheelers and four wheeler space beside buses. This is being pushed by some incentives being given by state and federal governments but more importantly as costs have become competitive. India is the world’s largest two-wheeler market with more than 20 million vehicles being sold every year. Almost all of these two-wheelers are petrol-based vehicles and are ripe for disruption. The running costs of an electric two-wheeler are only 1/4th to 1/8th of a normal petrol bike or scooter. However, the hurdle is in the initial higher capital cost of an electric alternative which costs 2-3 times the price of a normal petrol two-wheeler. However, given the lower running cost of an electric two-wheeler, the payback period is 2-5 years which means that if the buyer can find the capital to invest he would be much better off buying an electric two-wheeler option. Seeing this massive opportunity, startups have already made investments in this space. Ather Energy backed by large investors is developing good looking smart bikes for the urban markets while another startup Okinawa is developing low cost, low powered two-wheelers for the lower income segments. Large players such as Hero, Yamaha and Bajaj are also developing models as this sector is expected to show exponential growth. The two-wheeler market in India is ripe for disruption by agile and dedicated startups who can rapidly scale up given the massive demand. There are also many niche segments which could prove to be hugely profitable given the compelling economics.